The German supermarket chain Aldi, has said all new lorries added to its fleet from 2019 will be fitted with turning assistant systems. 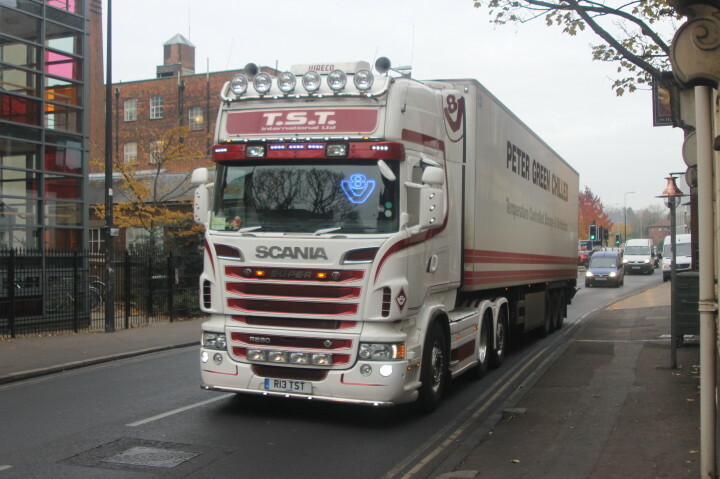 The announcement came following a meeting organised by the German transport minister Andreas Scheuer with industry figures to discuss the issue of collisions caused by lorry drivers failing to see vulnerable road users in their blind spot when turning. 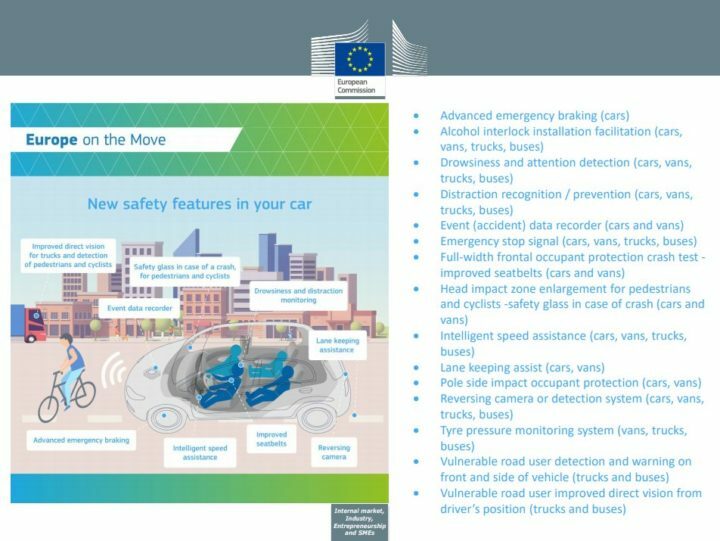 The fitting of vulnerable road user detection and warning systems is one of the measures (see below) proposed by the European Commission in May for inclusion on all new lorries from 2021 / 2023. Aldi, one of Europe’s largest supermarket chains, has proposed to introduce the measure from next year, but only in the German market.